After many ups and down of Haste The Day's career, the group decided to hang up the instruments and call it a day back in 2011. After a 3/4 year hiatus, the group once again got the itch to put together a new record and feature members from multiple eras of the band. 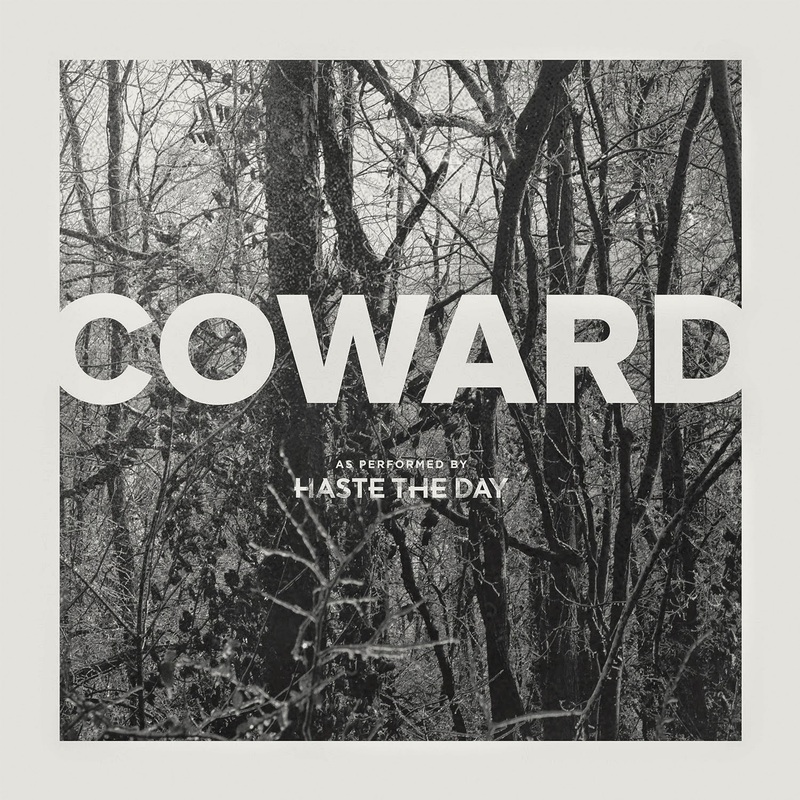 The group spent most of 2014 putting together what would be titled as "Coward". This also marked the first time that Haste The Day would feature two vocalists; original vocalist Jimmy Ryan, and replacement Stephen Keech. The group crowd funded the new album through an IndieGogo campaign that raised $139,276 out of their $65,000 goal for a completion of 214%. "Coward" was released on May 19th, 2015 via Solid State Records.